When you get married, you not only gain a spouse but also a new family. Although sometimes it can be tricky to find balance and get along with your new relatives, respecting each other is key to making the new family dynamic a success. 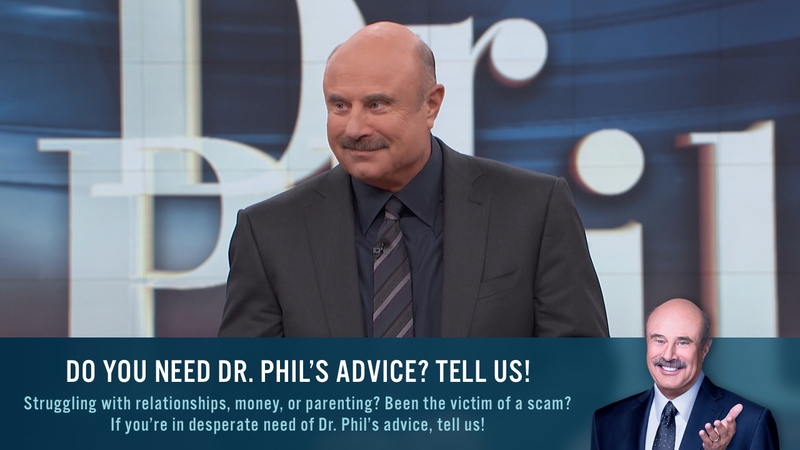 TELL DR. PHIL YOUR STORY: In-Laws Ruining Your Marriage? Dr. Phil points out the seven biggest mistakes mothers-in-law and daughters-in-law make so you can be aware and avoid them when starting your new relationships. 5. Not showing respect to his mother. “Those are the big seven that each side makes,” Dr. Phil says. He also offers advice to a mother-in-law and daughter-in-law who are at odds.